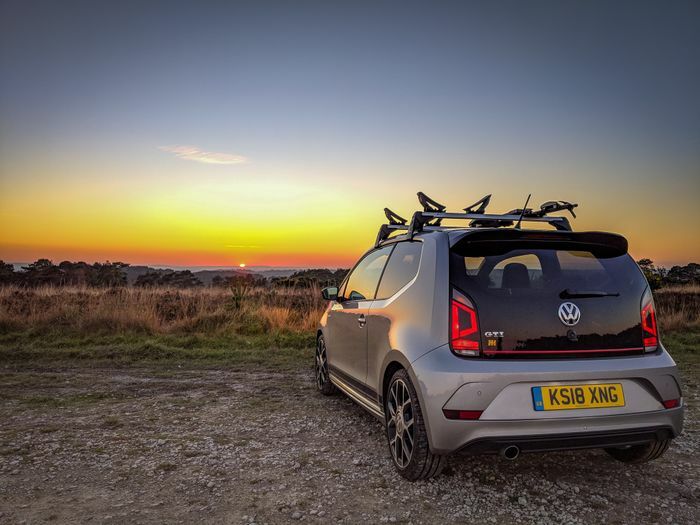 Last week, VW collected the Up GTI that I’d been running as a longtermer for around seven months. 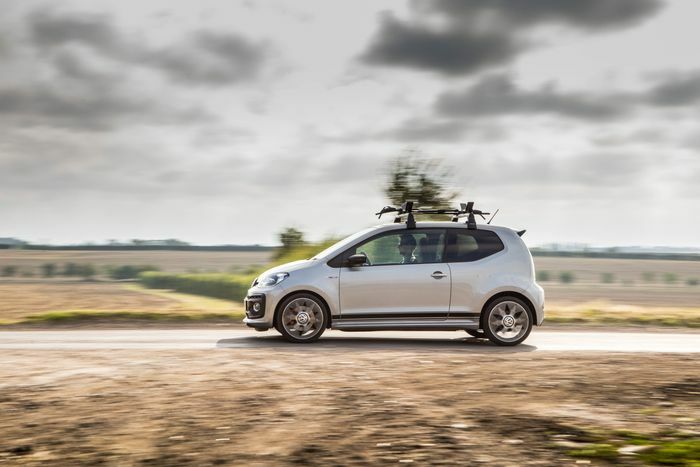 And now it’s gone, I’ve been thinking - does this three-cylinder, 113bhp city car really deserves the ‘GTI’ name, or should it have actually been called something like Up ‘Plus’ or ‘Top’ Up? The reasons why I’m not sure about it being a proper GTI are as follows. Firstly - and I’ve complained about this a bunch of times -the seats. Yes, they’re tartan like ‘proper’ GTIs, but they’re flat and don’t support your body when you’re throwing the car around a roundabout. So instead of eyeing up the next roundabout, you’re still picking yourself up from the passenger-side footwell. Secondly, you can’t completely disengage the traction control, which means you can’t sit in a car park (obviously in ‘Mexico’) with the handbrake up while you smoke your tyres. And let’s face it, this is the only way to say farewell to an old set of tyres in a car that’s geared towards fun. The driving position isn’t great, either - you sit too high up, so you never really feel like you’re skimming the road. 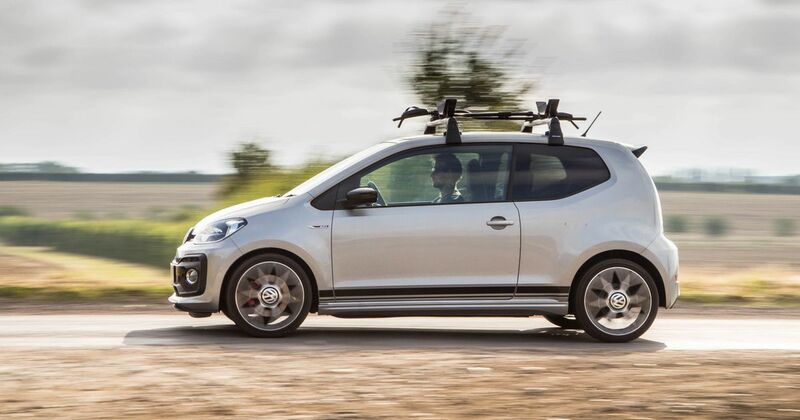 And like I said earlier, the Up was always designed as a city car first, with the whole GTI twist coming in way after it was released. On face value, then, it sounds like the GTI isn’t really much of a GTI at all. But, and this is something I learned over the course of my time with it, it is a car you learn to appreciate as soon as you accept that this isn’t 1984 where cars were ‘proper’ with shouty engines and thin steering wheels. 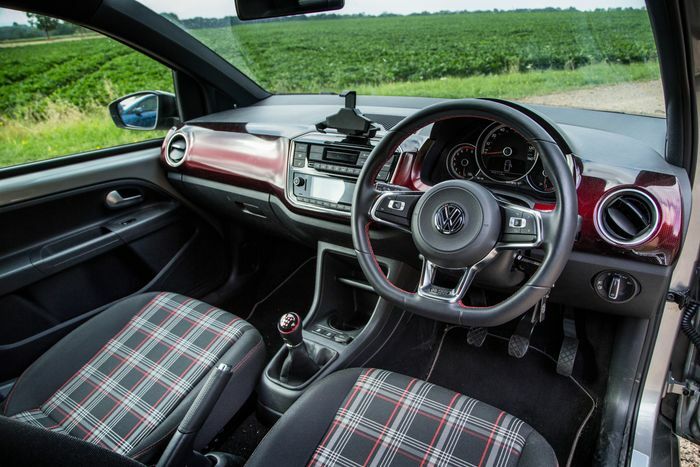 While the Up might not be a ‘traditional’ GTI, it can be thought of as a reborn ‘city GTI’ that’s fast at slow speeds, fun (so long as you hold on really tight, because did I mention the flat seats?) and iconic in its own right. Do I think VW could have made a better Up GTI than this? Definitely. But with today’s rules and regulations and the Up’s packaging constraints in mind, it’s still pretty awesome that they gave us something as cool as this Top Up (sorry, GTI…).